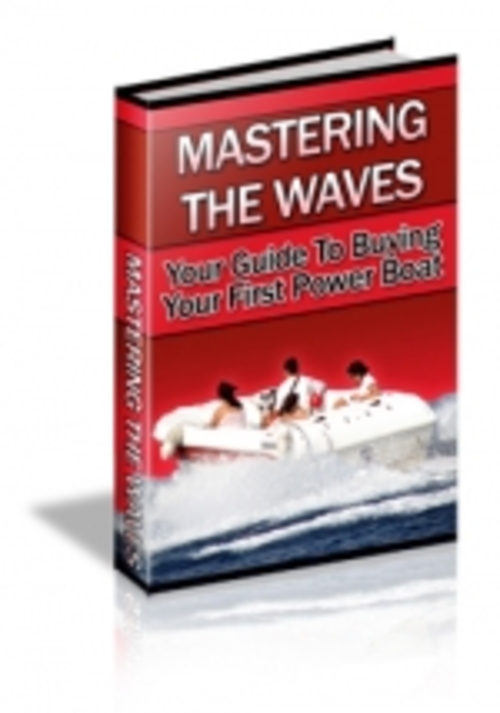 Your Guide To Buying Your First Power Boat! A great deal of thought and research needs to go into purchasing a power boat - even if it isnt your first one! There are many decisions to be made.